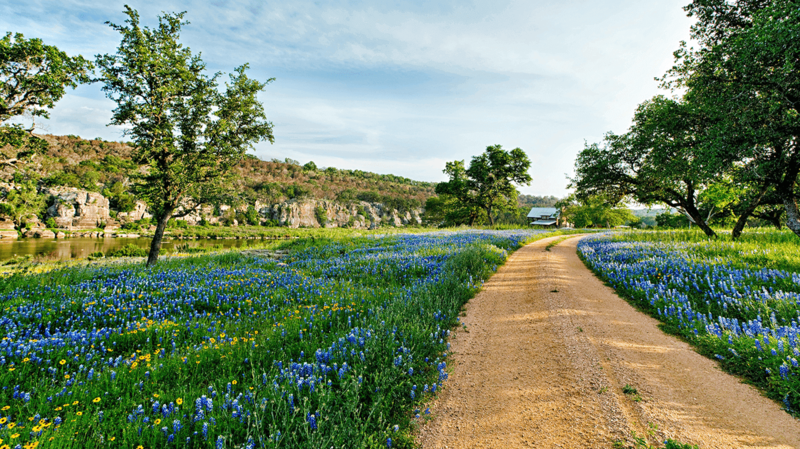 Texas Land Trust Council – The Texas Land Trust Council encourages excellence in the Texas land trust community through collaboration, education, and outreach. 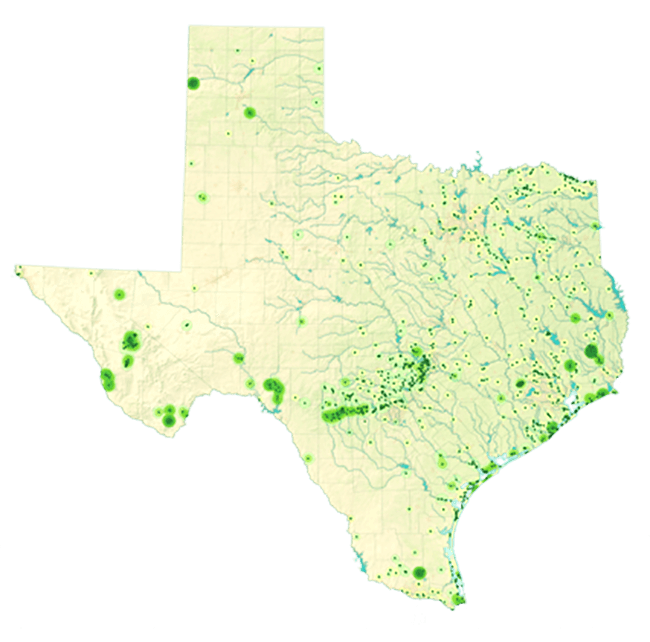 Land Trusts in Texas Have Protected Over 1.6 Million Acres! 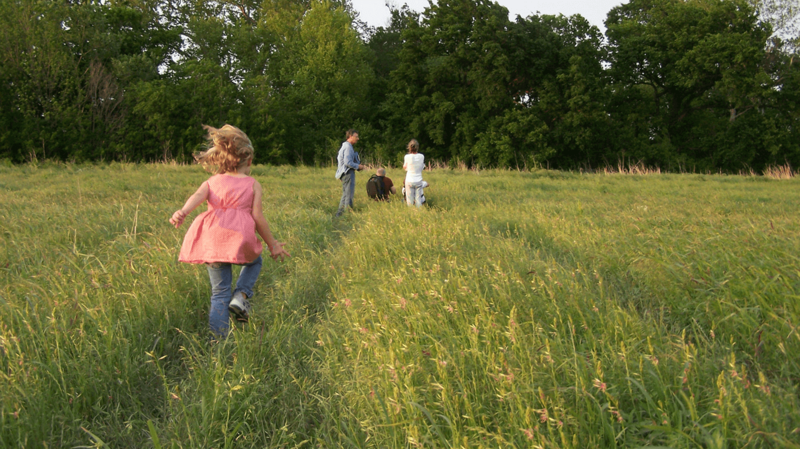 Land trusts are non-profit organizations whose mission is land and water conservation. 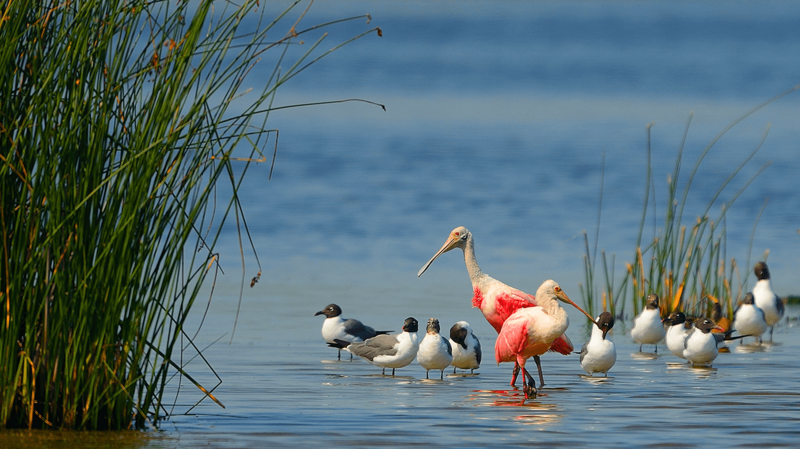 Land trusts conserve open space, wildlife habitat, waterways, and agricultural lands -working in partnership with private landowners- to preserve Texas for future generations. A conservation easement is a voluntary, written agreement between a landowner and the “holder” of the conservation easement under which a landowner voluntarily restricts certain uses of the property to protect its natural, productive or cultural features. The annual Texas Land Conservation Conference brings together land and water conservationists, private landowners interested in conserving their land, government and NGO agency partners, and any person interested in learning more about these important issues in Texas. 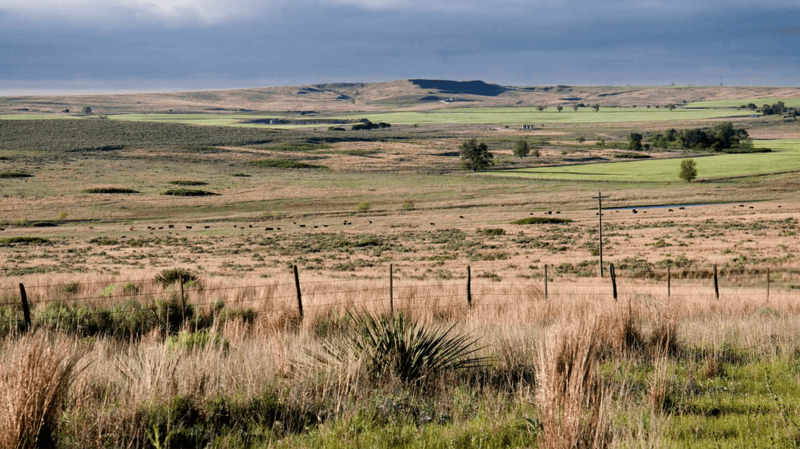 The Conservation Lands Inventory is a database of the lands and conservation easements preserved by Texas land trusts. It includes maps, GIS and tabular data, graphs, and analysis on the economic benefits of these lands for flood mitigation, water resources, agriculture, and wildlife. & the Water we Depend On. 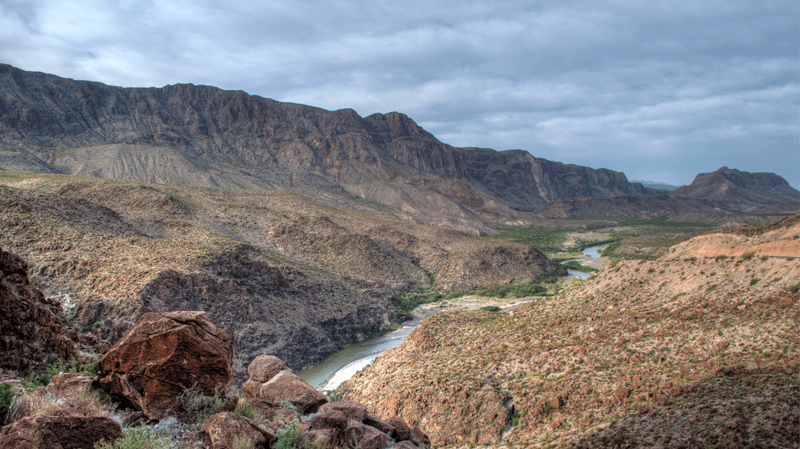 Texas land trusts work to conserve Texas’ special lands and waters by permanently protecting them from development for the benefit of the people, economy, and wildlife of our state. Together, with Texans like you, we can ensure that the Texas landscape – rich in history, natural resources, breathtaking views and recreational opportunities – can be left intact for all of us today and for the future. Join us as a partner in our coalition for conservation—Join the Texas Land Trust Council today! 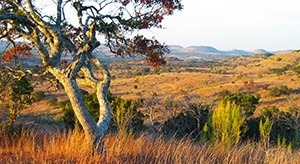 The Texas Land Conservation Conference is the preeminent statewide meeting for anyone working in the field of land and water conservation, private landowners interested in conserving their land, government, business and NGO partners, and any person interested in learning more about these important issues in Texas. Come join us for three days of learning, inspiration, and fantastic networking events as we work together to #ConserveTexasLand! The conference brings in experts from around the state and nation to discuss a variety of land and water conservation issues. Topics include water policy, mitigation banking, conservation easements, public engagement and legislative advocacy, conservation finance, endangered species, land stewardship and land management issues. With over 250 attendees and counting, the conference provides an exceptional opportunity for learning and engagement in order to advance land and water conservation in Texas.